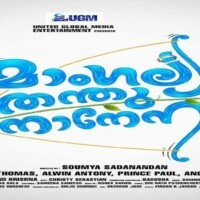 Mangalyam Thanthunanena is a comedy movie, directed by Soumya Sadanandan. 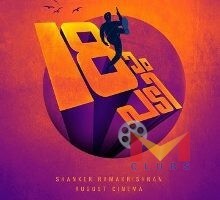 The movie stars Kunchacko Boban and Nimisha Sajayan are in lead roles. The film is the directorial debut of “Soumya Sadanandan” after the National Awards for Best Documentary at Allahabad International film festival for the documentary “Chembai: My discovery of a legend”.